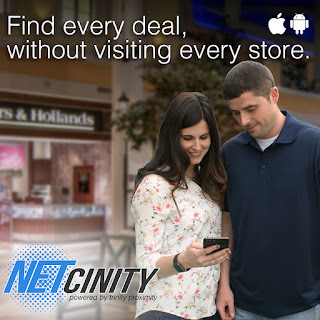 Download the Netcinity app from the Apple store and Google play. Its Free! 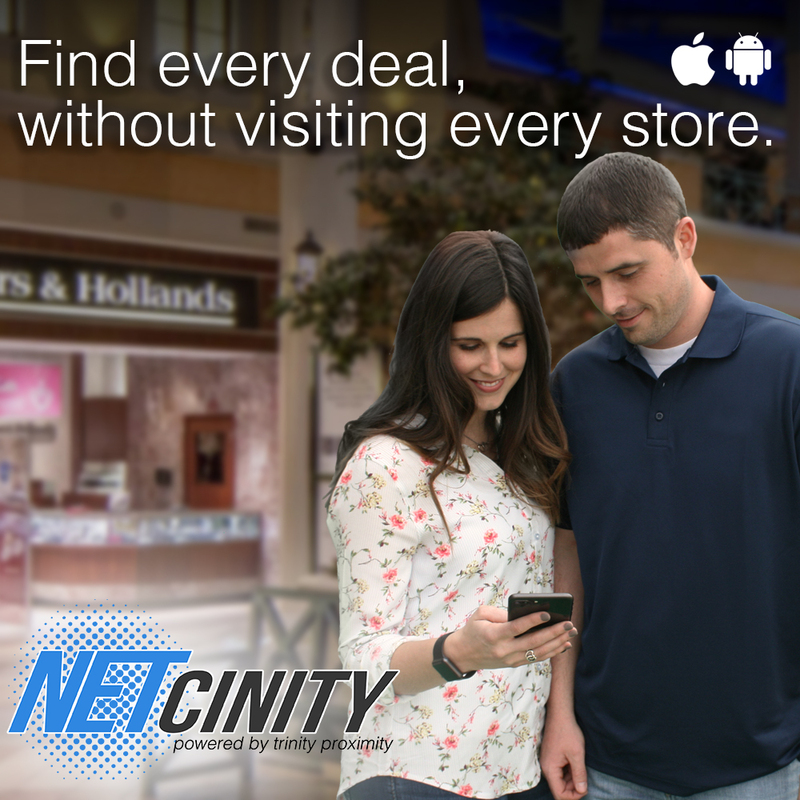 Download Netcinity today and get great deals from these participating stores in our area.